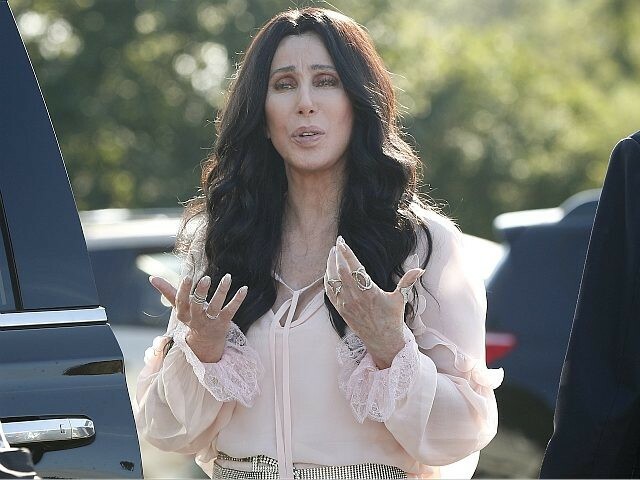 Even Uber-Prog Cher can't understand why all the illegals are being let in. "Los Angeles ‘Can’t Take Care of Its Own, How Can It Take Care of’ More Immigrants?" Can't you see her honest desperation trying to understand why the Progs want to collapse the system and 'Rule the Rabble in the Rubble'? Would someone please tell her that her democRat party is led by Treason Monkeys and that The Don is being blocked at every turn. Didn't she write a song about getting stuffed? No Prog NPC help on THIS thread. Trump should give her a Medal of Freedom.